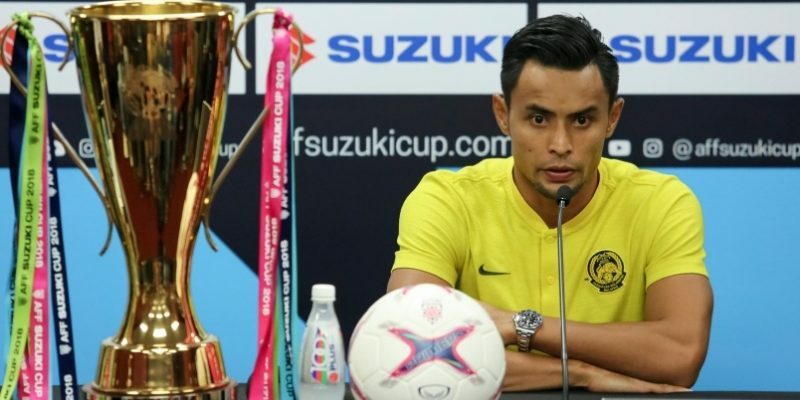 KUALA LUMPUR (10 Dec 2018) – Malaysian captain Zaquan Adha Abdul Razak promised a different Malaysia when they take on Vietnam in the first leg, finals of the AFF Suzuki Cup tomorrow night at the National Stadium in KL Sports City. Vietnam had beaten Malaysia 2-0 in the group stage in Hanoi and where confidence is running high in the visiting camp that the title this year is theirs for the taking. But as Zaquan pointed out this morning at the pre match press conference, it will be a different Malaysia tomorrow night and one eager to avenge the loss in Hanoi. “The group stage is different from the final. That is for sure,” said Zaquan. “But this final is special for me, who can be considered a veteran and also for the young players in the team.